Styled with monteview sweater crop . 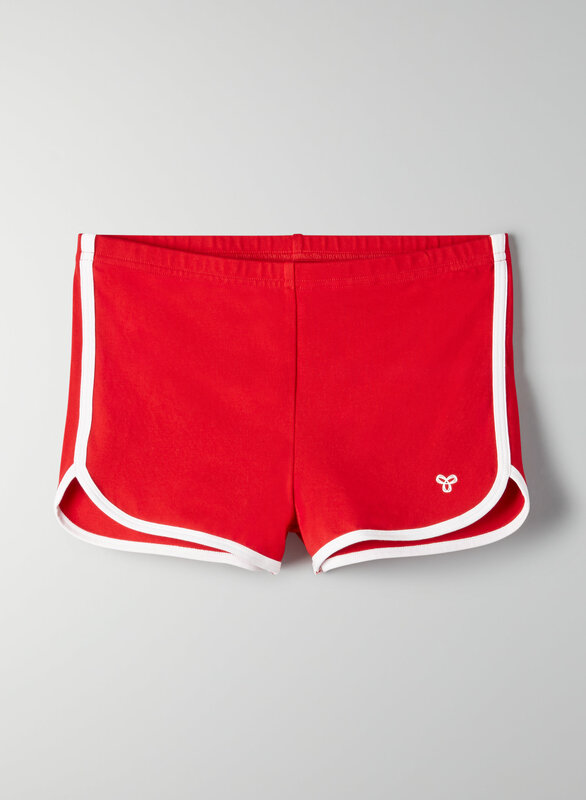 This is a sports-inspired pull-on short with contrast piping. It’s made from Aurant™, TNA’s signature high-stretch fabric.